With the hustle and bustle of the holidays over it is time for another project but it isn’t something that most of us like to think about. If you did not find the time before the new year it is not too late. Yep, I am going to say the “B” word. Budget..there! Now that it is out there let’s talk about specifics. A marketing budget can literally make or break a business, especially if it is a newer business. Do not look back – The future is ahead! Most of us stick to what we know and hope that it works out for the best. This is not something that you should do with your marketing budget. As someone who does this for a living, I can attest to what a challenge it is to just keep up with all of the trends and constant changes. We must constantly pay attention to what is working at the moment. We must always look forward! This can make it very challenging when planning a budget unless you have a crystal ball. No worries, have a seat and let’s talk about where to start. As confusing and frustrating as it can be to put together a reasonable marketing budget, your marketing budget for 2017 can be an incredibly empowering. Does your Digital Marketing Budget Even Make Sense? 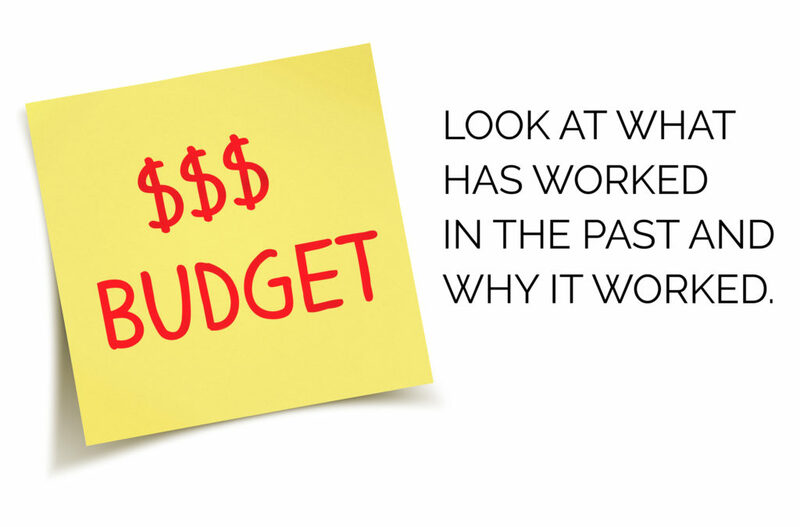 Does your marketing budget produce the results you expected? If not then there is a reason for that. 49.4% of marketers and business owners say that they are focused on driving profitable revenue for their business. The only problem is 60% of CEOs view revenue as the most important measure of marketing success vs. 62% of marketers see clicks, leads, etc. as the primary measure of their success. While CEOs say they care about ROI, about half or less of businesses actually take ROI or company growth goals into account when creating a marketing budget. 41% use ROI and 52% use growth goals. Then there are all of the other considerations such as impressions, click through rate, conversion rates, close rate, cost per click, cost per lead, and cost per sale. I can tell you are already feeling a bit overwhelmed. Stick with me…we’ve got this! 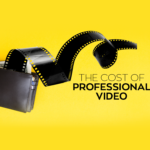 Almost every marketer I’ve ever met either struggles with the challenge of creating a budget that balances growth goals with cost limitations. The whole point of marketing is to produce profitable revenue for your business. 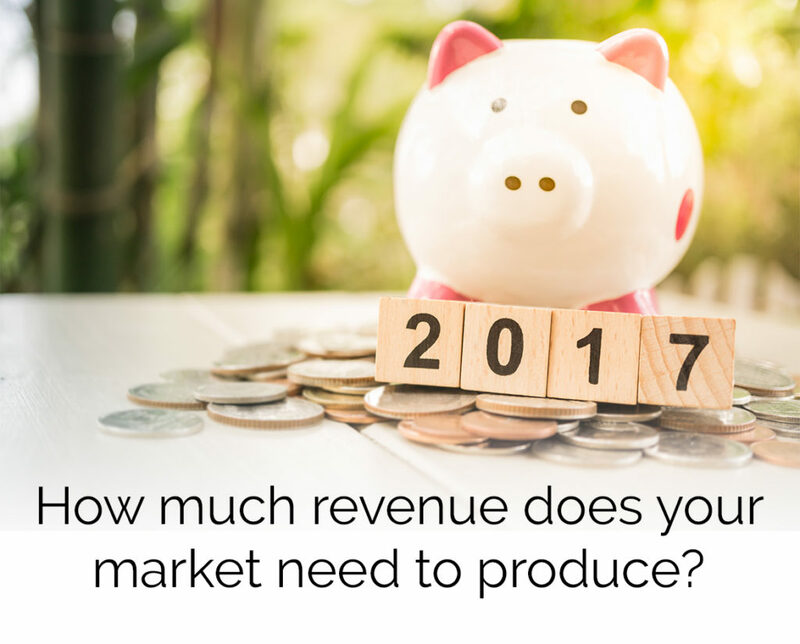 So, before you can start to put together your budget, you need to know how much revenue your marketing needs to produce. Unfortunately, while everyone knows that the goal of marketing is drive revenue, most marketers and business owners tend to get lost in the sea of metrics. In fact, according to a recent survey conducted just 41% of businesses take ROI (Return on Investment) into account when planning their marketing budgets. By comparison, 80% of CEOs and around 60% of marketers factor conversion rates into their marketing budget calculations. And, as you can probably imagine, all of these mismatched priorities make it incredibly difficult to come up with an effective budget. 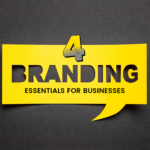 Do you know your clients and potential customers? Do you really? Where do they shop? Are they men, women, single, married? What are their age groups? How about the average income they have? Are they writing reviews? Believe it or not knowing your target audience is the key to a successful marketing budget. It defines when and where you advertise and what you post on social media. You do not want to place ads on a website that targets teen boys if you are selling baby dolls. Makes sense right? Let’s move on to Step 3. Shall we? Once you know who you’re targeting and what they’re worth, you need to figure out how much it costs to bring in a new customer. 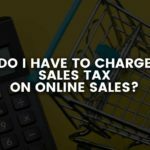 The simplest way to do this is to simply take your total marketing spend and split it up by the number of sales it produced from each sale the previous year. As you assess each marketing channel, don’t be surprised if you discover big opportunities for your business. Some channels look like they drive a lot of value, but when you look at the revenue they produce, they are a waste of money. On the other hand, sometimes a channel might look like a loss on the surface, but when you really start looking into it you discover that you have a golden goose. Now I just want to take a second and get on my soap box. If you are putting your advertising dollars into ads and you are not tracking where your ads are working and where they are not then you just as well should send me your money bc you really do not care where it goes. Please do me a favor and always track your ads, clicks, shares and whatever else you need to. This will also help you learn who your audience is. Ahhh..was that as light bulb that I just saw click on? Its starting to all come together isn’t it? Now is a good time to move onto Step 4. I hope by this point that you have taken some good notes and are ready to build your budget. I like to do things old school but I there are some free calculators online that you can use. Remember to be realistic when creating your budget. Look at what has worked in the past and why it worked. You must be creative and think outside the box sometimes but always remember, if you start something that you have never done before start small and see how it works. If you follow these steps then you should have a successful and profitable year.